Physiotherapy is the key to restoring movement, maintaining physical function, relieving pain and preventing further injury. Physiotherapy is essential in the success of one’s recovery whether it is from chronic illness, workplace injuries, motor vehicle accidents, musculoskeletal disorders or sports related injuries. Also called Physical Therapy, it is used to improve a patient’s quality of life through examination, diagnosis, prognosis, and physical intervention. 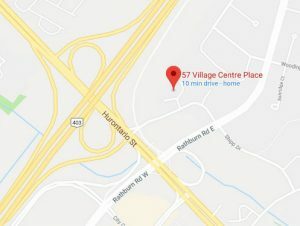 We are located in heart of Mississauga and offering our physiotherapy services. Our highly trained physiotherapists in Mississauga assess your condition on an individual basis, building strength and mobility, reduce pain, and increase your body’s overall function and health. Recover from an injury faster and safer. Build muscle strength and support ligaments to improve mobility and reduce symptoms. Increase flexibility and mobility of damaged or stressed joints. Prevent further injury and improve your quality of life. 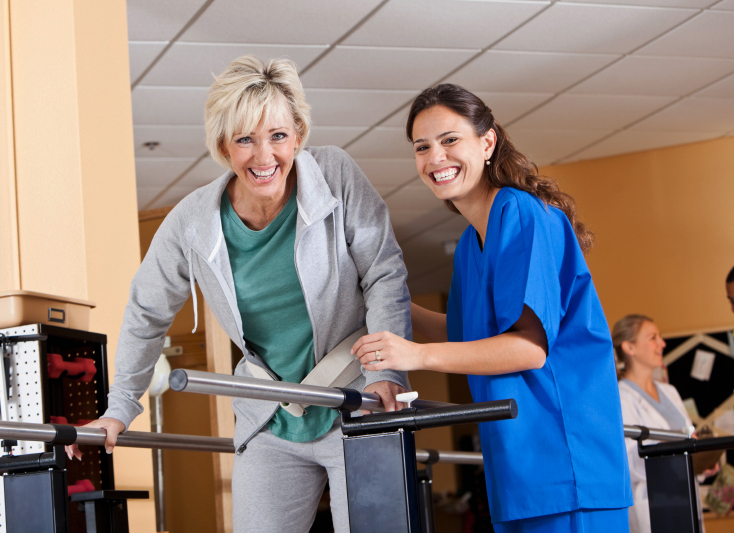 If you are looking for a physiotherapist or physiotherapy in Mississauga, look no further. Book your appointment now!